One of the advantages of Babe Ruth International is the flexibility that the organization gives its local leagues. We believe that all of our kids are All Stars. However, as in all sports and in life, some children excel and our league has an end of the season program for All Star teams to compete in a national tournament. 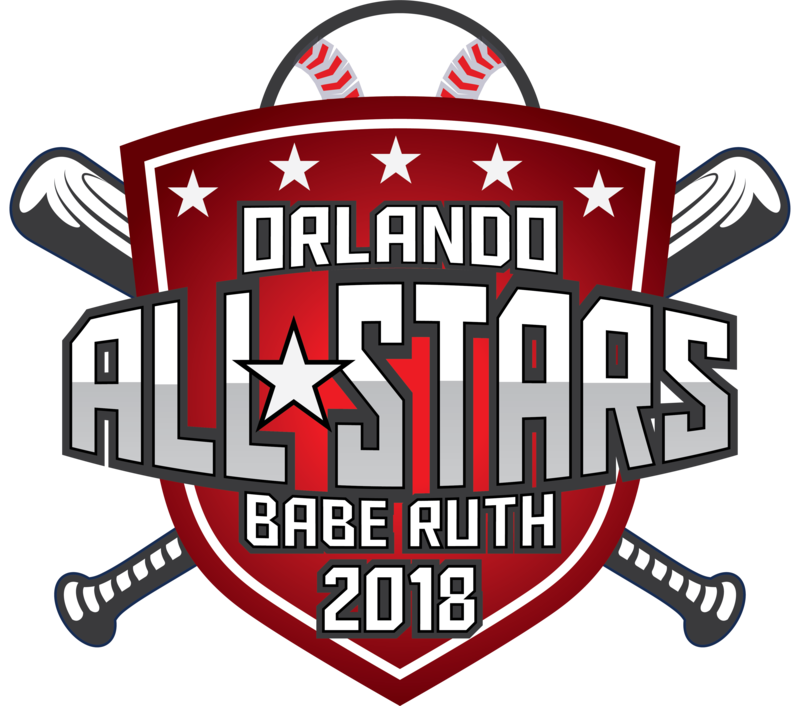 Orlando Babe Ruth (OBR) teams are chosen based upon the Bylaws of our league. The All Star Committee chooses the teams based upon predetermined evaluation criteria and scoring. OBR will also consider the opportunity of having more than one All Star team (an A and a B team) to offer more kids the opportunity to play post season tournaments.